At Arborist Advantage Tree Service we strive to provide top level tree care and removal services at an affordable price. Our company was founded upon principles of customer satisfaction, safety, and efficiency. With no job too big, or too small, we provide customers with piece of mind knowing that we treat every property as if it were our own. Call today to set up your free estimate. ​Tree work is Dangerous! Too many times I've seen homeowners try to save money by hiring unqualified workers for their tree care needs. Some times they get lucky but all too often this can have the opposite effect. I've seen it all; broken property, damaged yards, and mutilated trees. All these things end up costing the homeowner time and money. Don't put yourself at risk! When you hire Arborist Advantage Tree Service you can rest easy knowing that professionalism is paramount. Extensive knowledge and training assure that we are well equipped to handle any project safely and efficiently. Call us to set up your free estimate! Saratoga Tree Services Done right! While every homeowner loves having a yard full of trees, it seems few have the tools or know-how to keep them looking great. As a result, more local homes in the greater Saratoga Springs area are covered in overgrown unhealthy trees. Not only does this take away from their home’s curb appeal, but it could lead to other issues as well. Unfortunately, many tree service contractors charge high prices for even simple tree maintenance services. That’s why more local residents are relying on one tree service company for all their servicing and emergency needs. 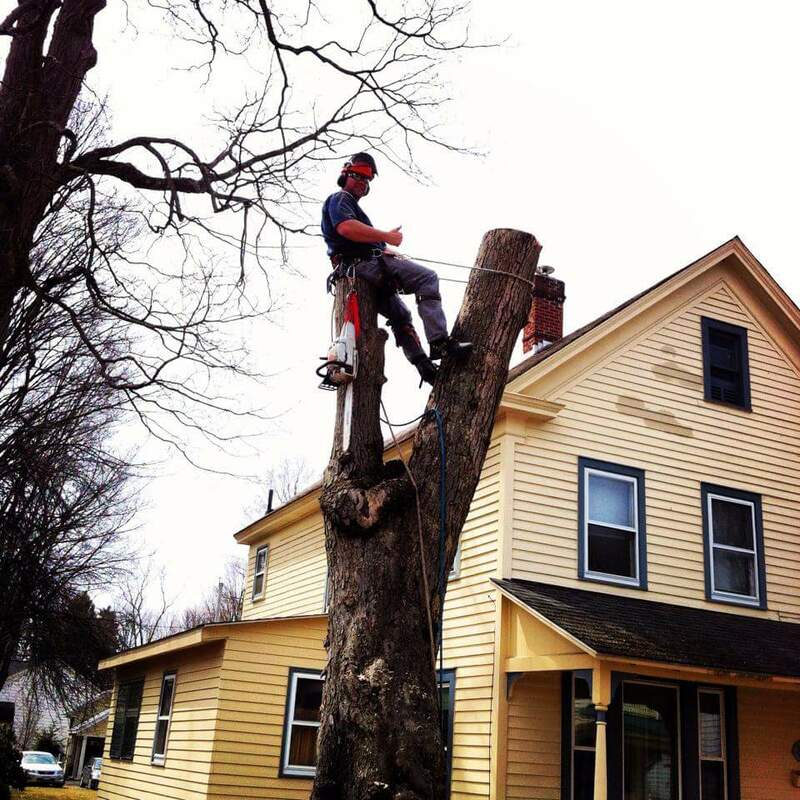 Why Choose Saratoga's Best Tree Service? Arborist Advantage offers the lowest pricing possible on more tree services, giving your home everything it needs to look great. With an expert team of arborists who have the training and experience you can depend on, you’ll get better tree maintenance options for less, each time. Our dedicated team is ready to tackle your largest tree related problems or your most important emergency situations, you can depend on Arborist Advantage. 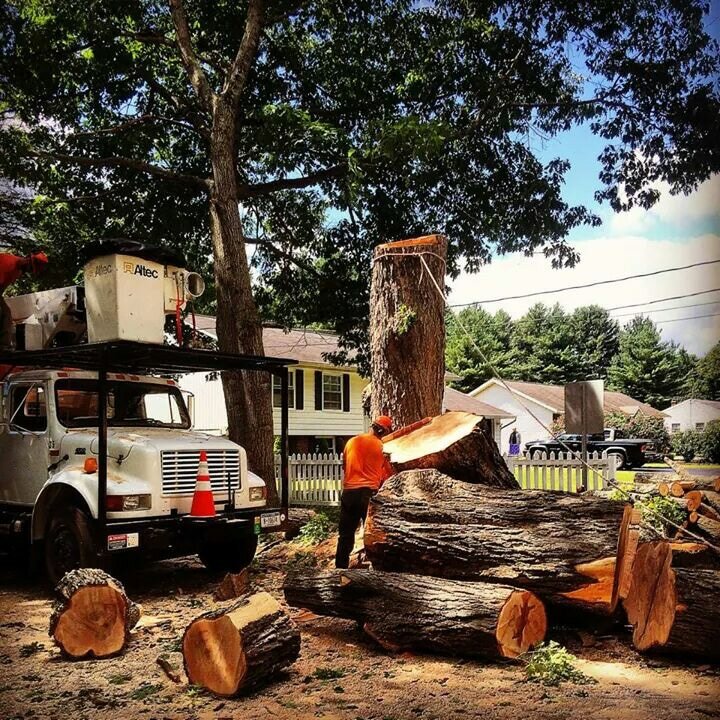 If you’re tired of overpaying for tree service options, then call our team and see the difference firsthand. Unlike other lower quality tree maintenance companies, our team offers more service choices than just monthly tree trimming. When you hire us, you’re getting a diversified expert tree care team each time, at a lower cost! With better quality services from a more experienced team of dedicated tree experts, your house will look better than ever before. We have the fastest and most affordable solution for you. Just hire us for a better choice in local services. FULLY INSURED and FREE ESTIMATES!